It’s the type of headline you would think that Ontario’s opposition parties would dream up, hallway healthcare is now so commonplace that a major hospital in a major city has come up with rules to govern how patients are to be treated in the hospital. “Hallway medicine becoming routine at overcrowded London hospital,” reads the headline in the London Free Press. 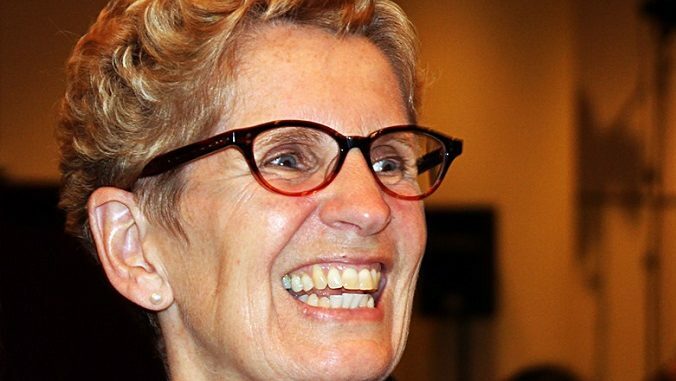 Kathleen Wynne and her Liberals have been trying to scare voters that if they don’t vote for her and instead choose Doug Ford and the Progressive Conservatives that it will be nothing but cut, cut cut. Your very healthcare could be in jeopardy. Really? How much worse can it get than people being treated in hallways so often that hospitals need to codify the rules? After years of being squeezed by Ontario’s government, London’s largest hospital is so chronically short of funded beds it’s created rules for moving patients into hallways for treatment. The new “hallway transfer protocol” will take effect May 1. Is there a more damning indictment of the state of Ontario’s healthcare system under Kathleen Wynne than the fact that this is now the new normal? Yes, there is and it is found in the new protocol itself. The new protocol by LHSC doesn’t limit patients to rooms and hallways. Staff will be allowed to place a patient anywhere that can accommodate a bed, or a stretcher will be used, so long as it is deemed safe and doesn’t impede the necessary movement of people or equipment. Off-limit places include stairwells, in front of exit doors and near potentially hazardous items such as oxygen tanks, according to the protocol, a copy of which was obtained by The Free Press. “Hallway refers to any unconventional location that is able to accommodate a bed or stretcher,” states the protocol. For me it makes me more determined than ever to avoid the hospital. But many of us can’t. People with chronic conditions, those with acute injuries, our most vulnerable cannot avoid hospitals and Kathleen Wynne and her Liberals are failing those people the most but all of us as a society. 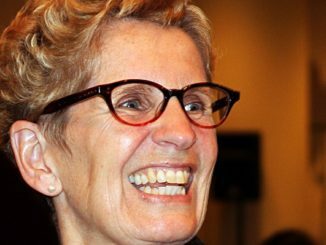 If there is one reason Wynne’s Liberals deserve defeat it is this particular issue. When you vote June 7, remember this. 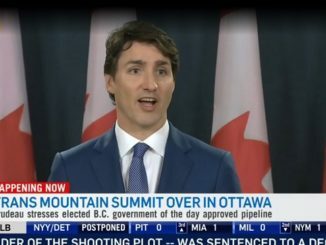 No limited to London same thing is happening in Ottawa and has been for a couple years. Of course Ottawa has the same problem. Do you think, for one second, that parliamentarians use the average city hospital? Good Lord no, they are special, so they don’t need to worry about plebes like us in the normal world. So What has Deb Matthews done for her London riding? Nothing! No wonder she can’t wait to abandon the Premier and the Liberal ship. As a healthcare professional living this nightmare I can o my say learn your history prop. This didn’t start with Liberals and dates back to the ’90’s. All parties guilty of ignorance and cuts for sure.